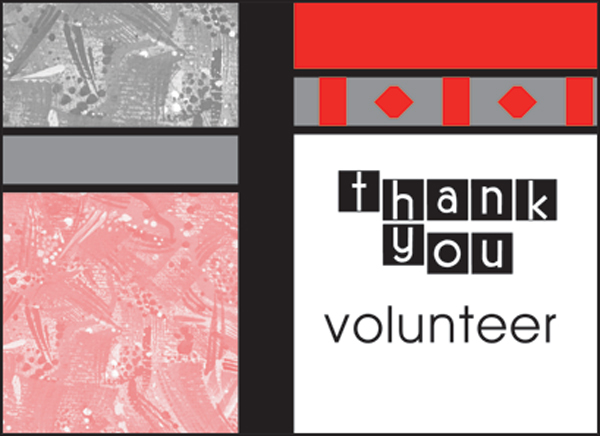 Let your volunteers know just how important they are with these vibrant volunteer thank you notes. Our note cards for volunteers are designed to speak from the heart. Send them with a signature or add your own handwritten message for an extra touch. Order yours today and save! 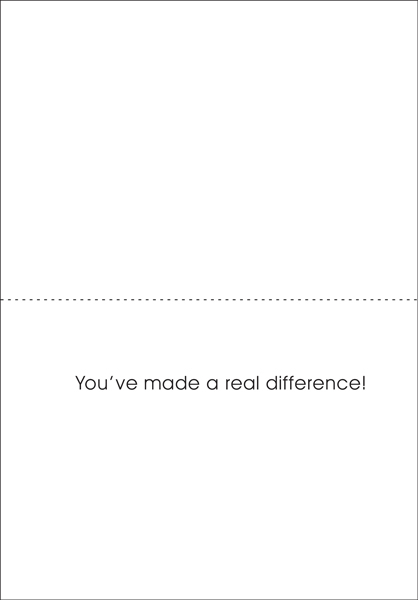 Inside: You've made a real difference!